Wild hogs are destroying your town! The farms, campgrounds, golf course, and even the school are all being overrun by dangerous wild hogs. Your job is to kill as many hogs as possible and get paid for your kills. 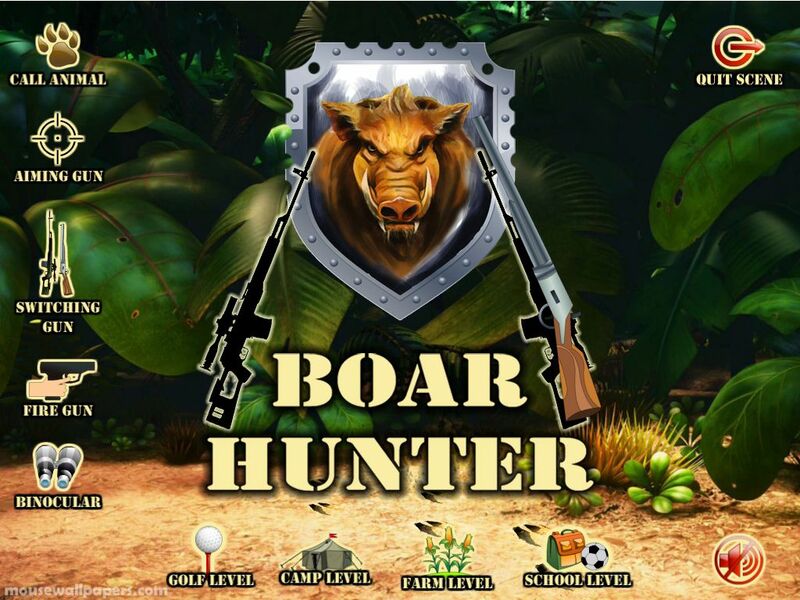 This 3D game uses the sensors in your device to aim at the hogs. These hogs aren’t easy to find, but there’s always at least one visiable on the screen. Good luck, and good hunting!